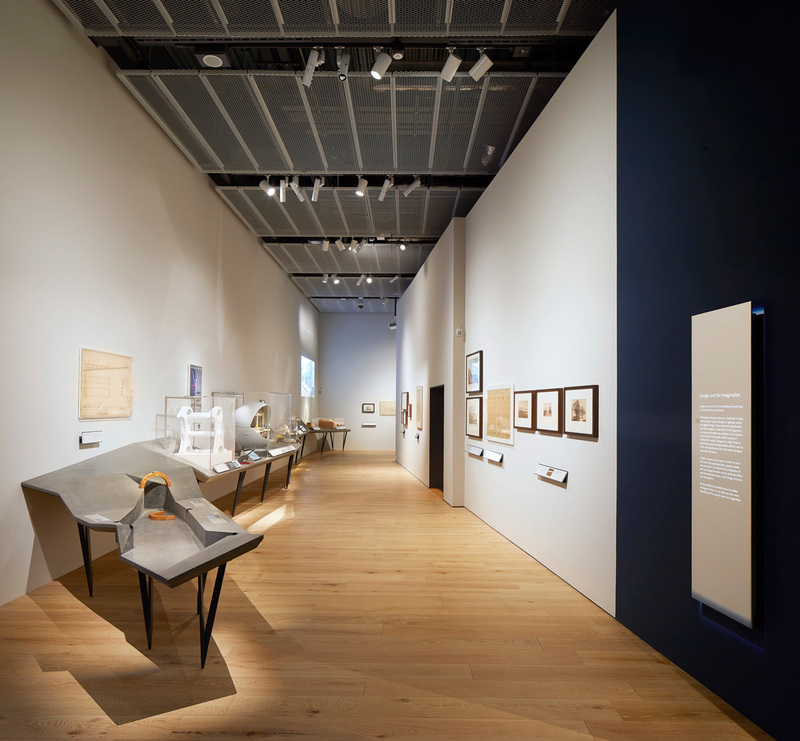 The brand new Scottish Design Galleries explore Scotland’s design landscape to examine the everyday relevance of design, the impact on people's lives and the processes that underpin it. 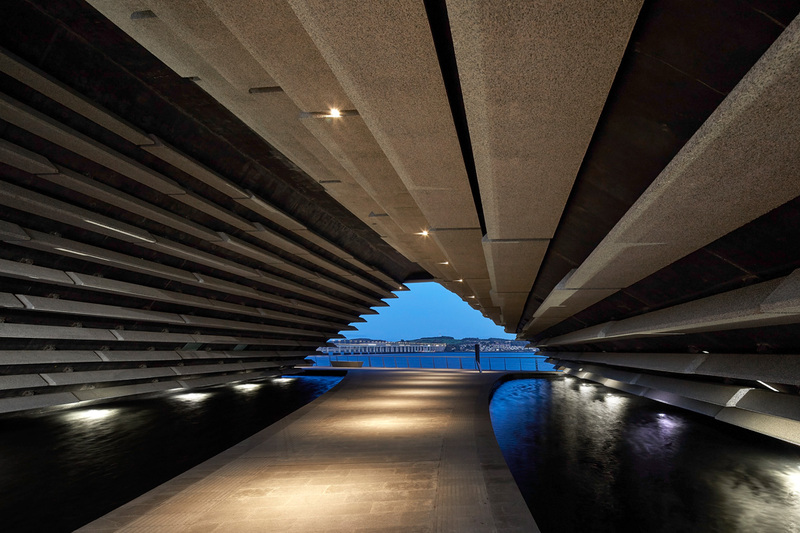 Ranging from architecture to fashion, healthcare to furniture, and engineering to video game design, around 300 exhibits have been drawn from the V&A’s world-famous collections of art, design and performance, as well as museums, private collections and designers across Scotland and the world. The assortment of remarkable design assets have been beautifully choreographed with audiovisual interpretation to deliver a harmonious synchronicity between the objects and the significance of their stories. 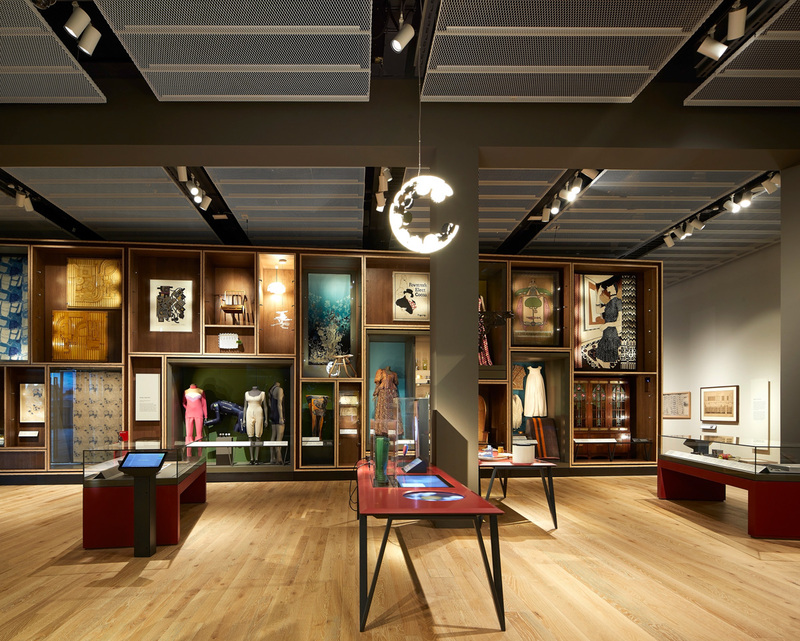 Touchscreen displays are interspersed amongst the collections to enable greater exploration and offer further insight in to the exhibits. Projection has been effectively incorporated to animate the displays and are creatively integrated to deliver a dynamic and animated gallery.